Apple sent me a serial for the new Aperture 2 software which was released today. I was pretty excited about installing it and getting to play around with the new goodies. iPhoto seems to crap out on me around 20gb. Right now I’m at about 40gb and, it’s just not panning out so well. I guess it isn’t really iPhoto’s fault, it just wasn’t made to handle 4mb pictures, especially thousands of them. So, Aperture fills the gap that iPhoto leaves. 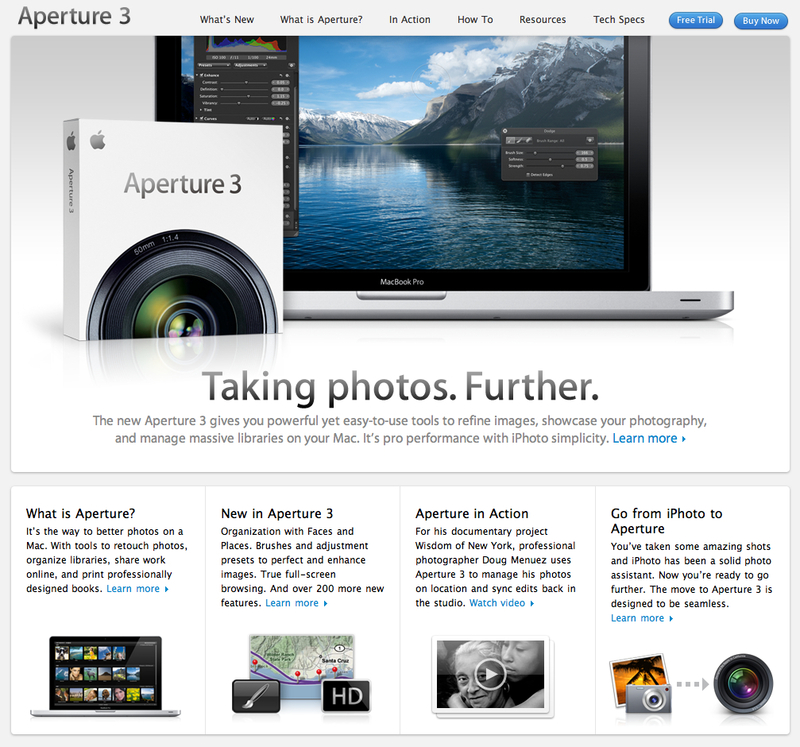 They supposedly integrate but I have never been able to get my iPhoto to talk to the previous version of Aperture. I was hoping I could use this new version but… Here’s what I get when I copy and past my serial. Ugh. Oh well, I guess I’ll just have to pick up a copy in the store instead.